Premier Rubber Industries Welcome you. 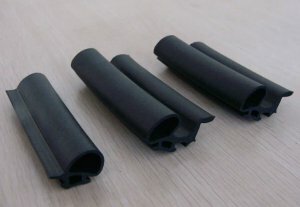 We are Mainly Manufacture Wide Range of Rubber. It's All Related to Gasket. It is Use in Industrial use. As we know that day by day these Product's Priorities are Increase. No any place have this type of Quality Rubber. Premier Rubber Industries Provide One of the Best Gasket Rubber in Vadodara.